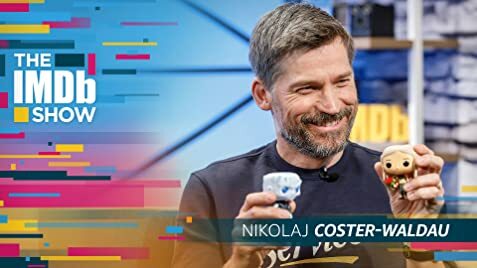 "Game of Thrones" star Nikolaj Coster-Waldau defends Jamie Lannister and picks which character he think should sit atop the Iron Throne. A bright spot here or there, but not worth your time to watch. 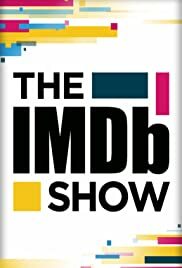 I would write a longer review, but want to lead by example; the time you spend reading this should be equal to or lesser than the time you spend watching this show. 25 of 62 people found this review helpful. Was this review helpful to you?